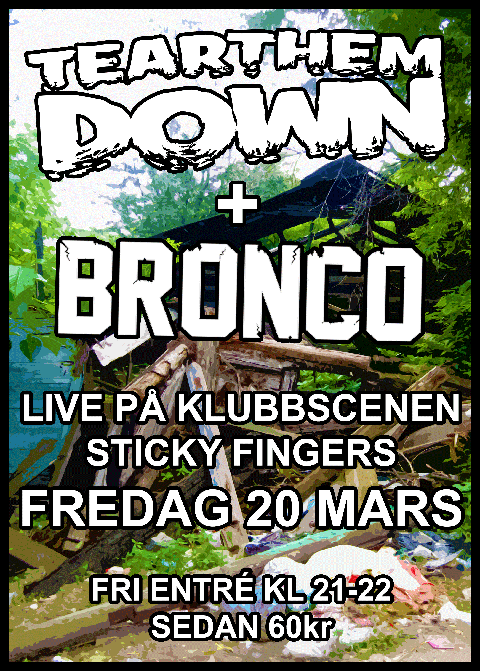 Playing with The Bronco March 20th at Sticky Fingers, Göteborg. Going to be super rad! 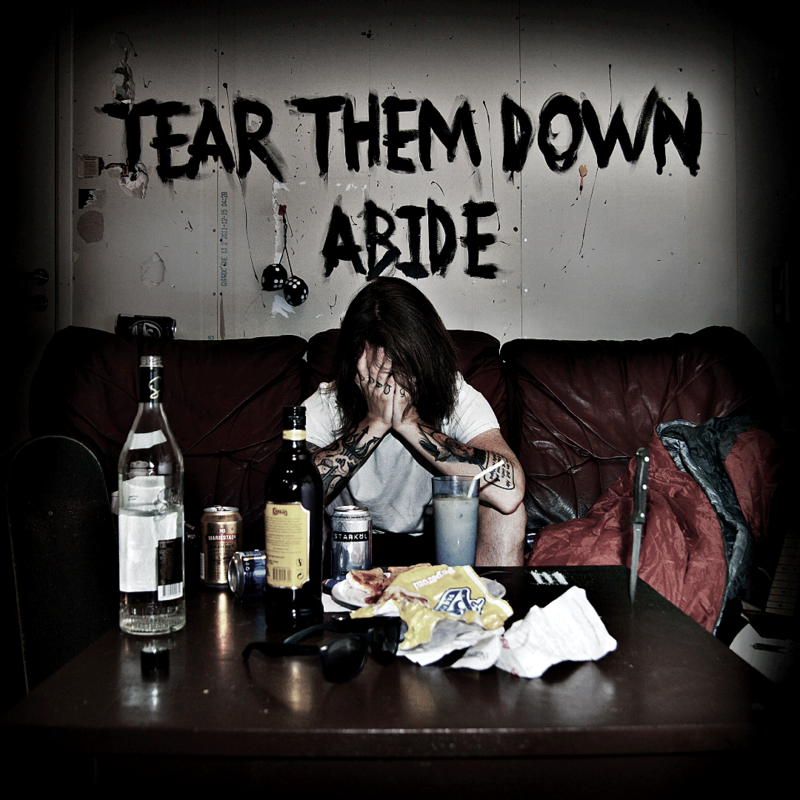 This entry was posted in punkrockgalore, Random cool guys, Shows, stickittotheman. Bookmark the permalink.